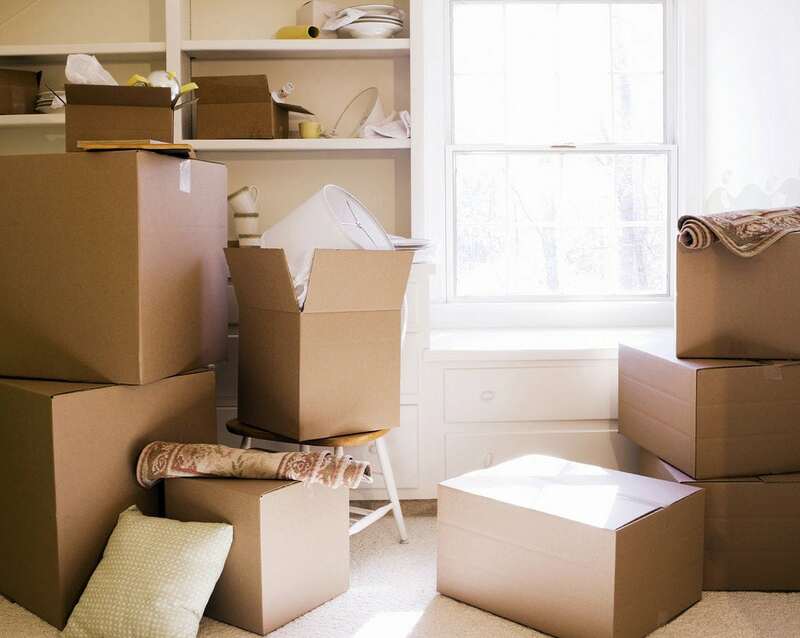 When you move home or office, booking a professional removals firm has plenty of advantages. Not least among these is the removals insurance that many of these firms provide at little or no cost, depending on the package that you opt for. Moving insurance is not a legal requirement but you may well regret not having it in the event of loss or damage. Why take the risk of ignoring it? If something goes wrong you can rest assured that the cost of replacing anything that is broken will be covered. Read on to discover what removals insurance is, what it covers and why you shouldn’t be without it at one of the most hectic times of your life – moving day! If you don’t have many precious possessions, then you might consider moving without any removals insurance. If you opt to go uncovered, then bear in mind that any losses that occur will be down to you to meet from a financial point of view. Your removals firm won’t pay out if you find that something is accidentally torn, for instance, when it is in transit. That’s why so many reputable firms build in some level of moving insurance into their quotations. Ultimately, the decision as to whether you feel you need insurance will come down to your attitude to risk. For some people, it is essential, but others a more willing to see what happens. However, it is worth asking yourself a single question before you decide to move without any form of insurance. Would you be in a a lot of financial difficulties if you needed to replace some essential household items immediately after moving into a new home because they were missing or no longer worked? If so, then the relatively cheap option of insuring them for the move is likely to be the best option. What Does Removals Insurance Cost? Like any other financial product, such as savings accounts or life assurance, removals insurance is sold in a marketplace. Therefore, the price for it varies according to the level of competition that is around at any given time. If you are going to purchase your own removals insurance, then it is best to shop around. You will find that some special offers are made at certain times of the year by firms offering these sorts of policies in order to drum up business. It pays not to accept the first deal that is put before you but to compare differing policies. Bear in mind that like other sorts of insurance policies – like your car insurance, for example – that excess amounts tend to vary. The excess is the amount that is not covered within a claim. So, an excess of £100 would mean that it would only be worth making a claim for losses of items exceeding that sum. Generally speaking, the higher the level of the excess, the lower the cost of the policy. In addition, some moving insurance is cheaper if you list any high-value items you have in advance so that the policy can be tailored to meet your exact demands. Full replacement coverage – which offers total assurance – is the most expensive way forward. Is my Removal Company Insured? Your removals company should be insured to some degree. You will be able to see whether they are insured for your possessions on any quotation that comes your way. If you want to find out exactly what sort of removals insurance is included within the price, then all you have to do is to ask the service provider. The most important things to check with a removal company that is insured are what the maximum claim allowance is and whether any excess is included within their coverage. Bear in mind that reputable removals companies tend to have a sound level of cover with their insurers and can pass on the benefits of economies of scale to their customers since they are insured for removals work year round. Purchasing removals insurance to put your mind at ease during a home or office relocation need not cost the earth. In many cases, perfectly adequate cover will be provided by your chosen removals firm. In order to compare quotations from up to six different removals companies, simply fill out the online firm. You’ll receive rapid updates which will also provide information on any insurance that is included with the removal services offered.